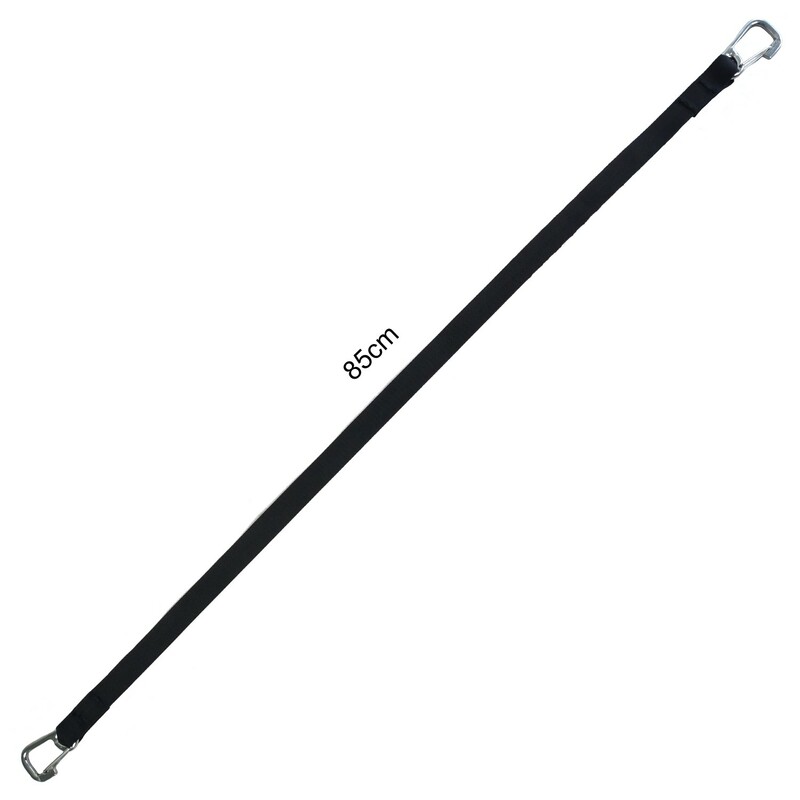 Our short 85cm kayak tow line is perfect for close in control of another kayak. 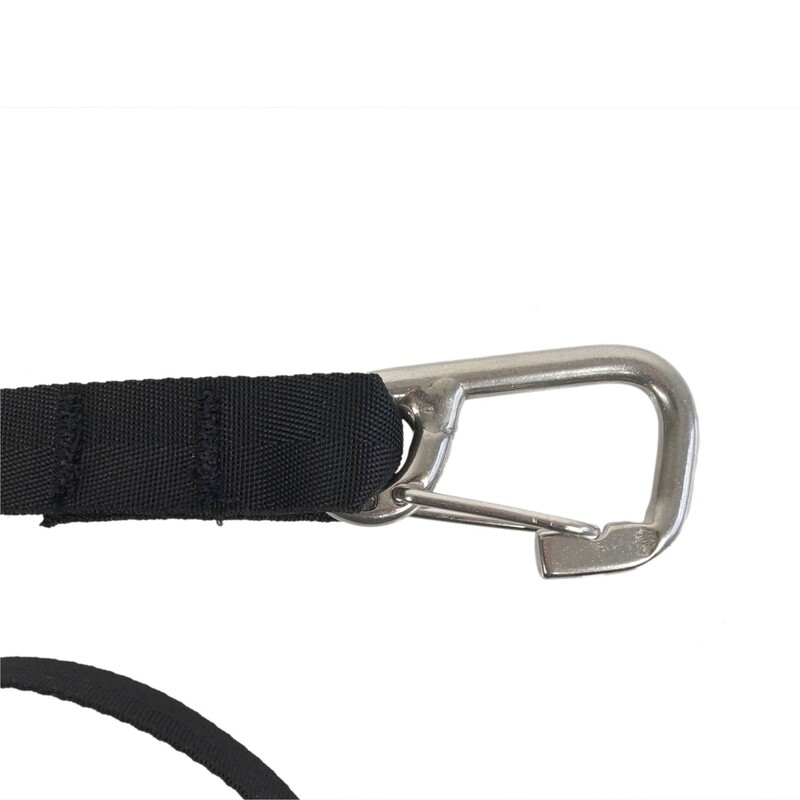 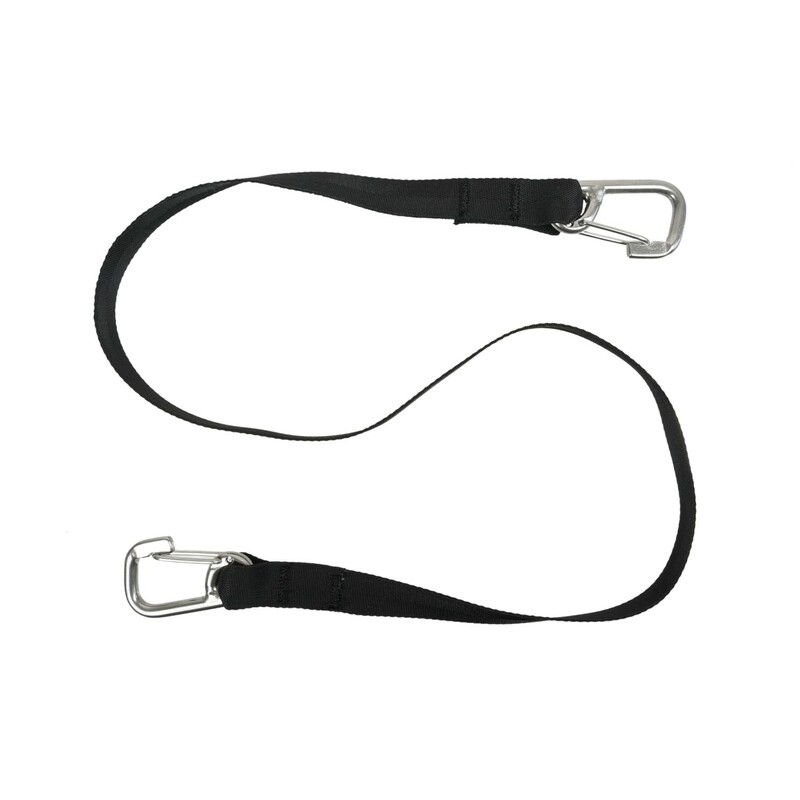 It features strong stainless steel carbine hooks at each end and 85 cms of strong webbing strap. 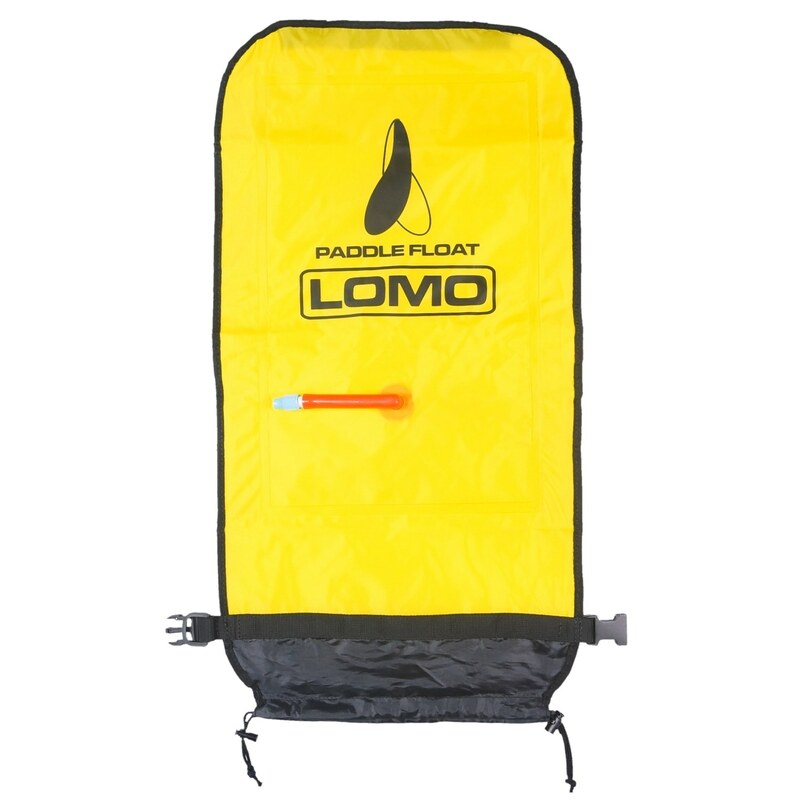 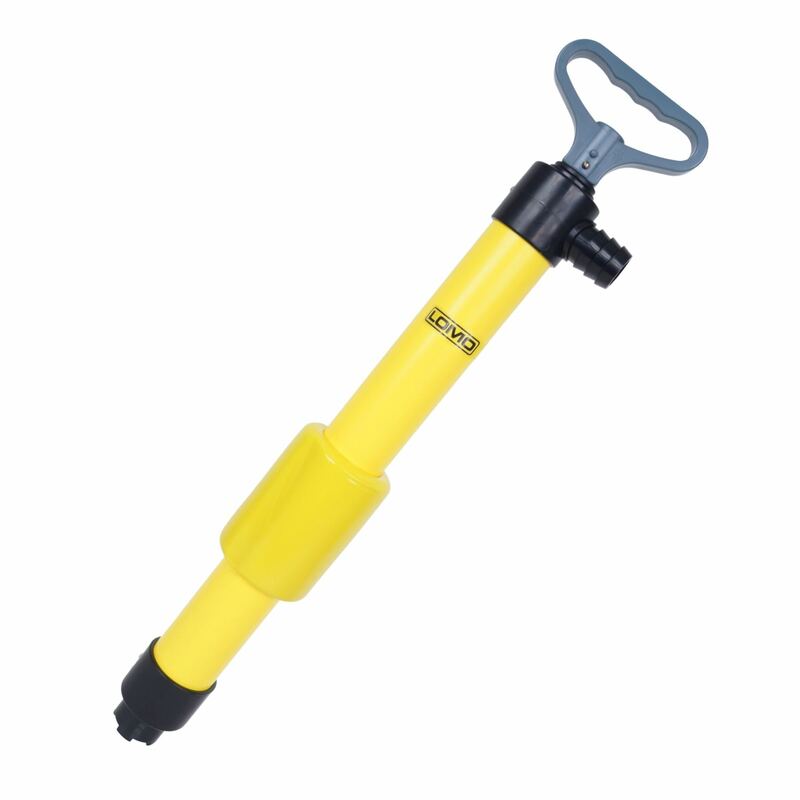 This is a strong and durable product which is extremely handy to have in the kayak in the event you need to tow another kayak.